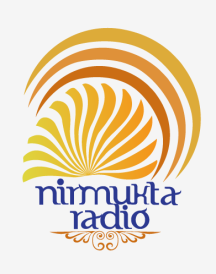 The purpose of Nirmukta is to promote science, freethought and secular humanism in India and South Asia. Nirmukta is a Sanskrit word that means “Freed”, “Liberated”. At Nirmukta, we are freed of dogma, orthodoxy and prejudice. We uphold and celebrate freedom of inquiry and expression, guided by scientific temper and humanistic principles. To provide a platform for the freethought and secular humanist community in India and South Asia. To promote a naturalistic life philosophy as a moral and fulfilling alternative to religion and spirituality. To promote secular humanism, equality, social justice, communal harmony and human rights. To promote scientific literacy and to fight against pseudo-science. To consciously work towards building a culture of secularism, and promote a secular public policy keeping with our constitution. 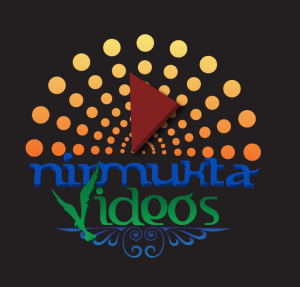 A more detailed statement on Nirmukta’s mission and long-term agenda can be found at the page What is Nirmukta, And What Do We Plan To Do?. For information about Nirmukta’s Regional Groups, go here. He Lost His Sight But Not His Vision!